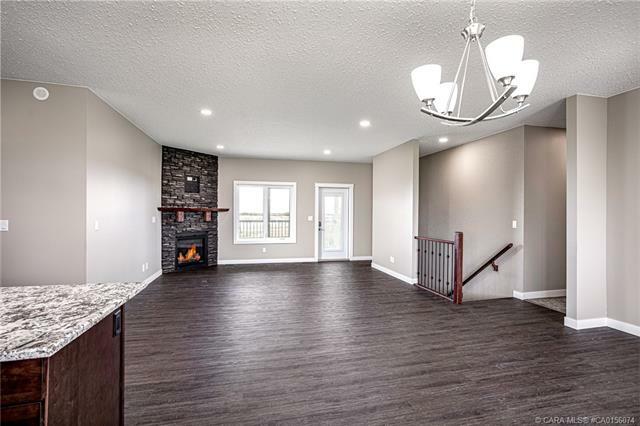 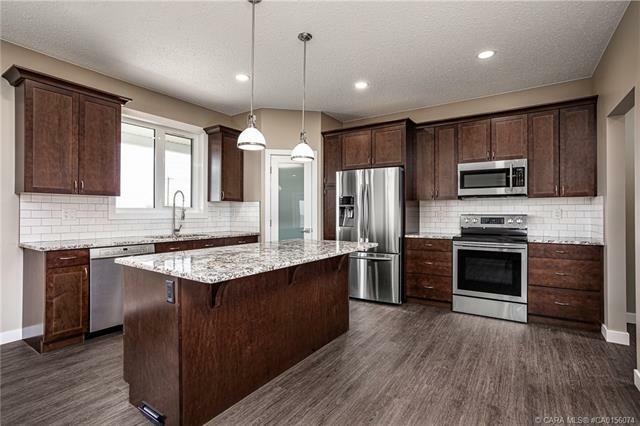 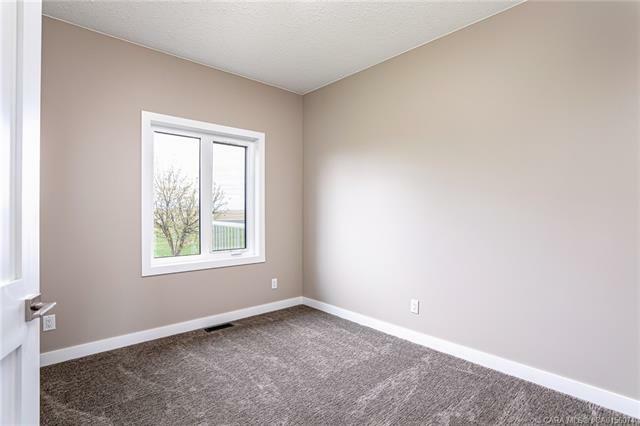 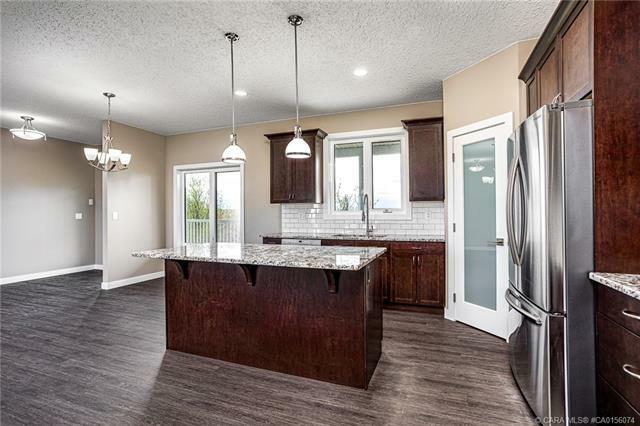 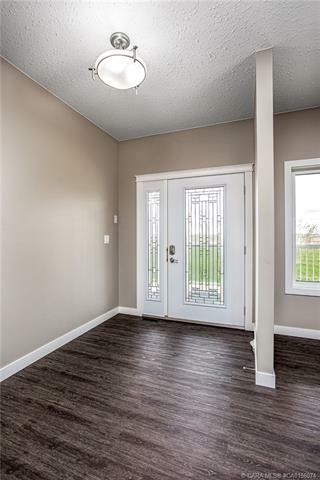 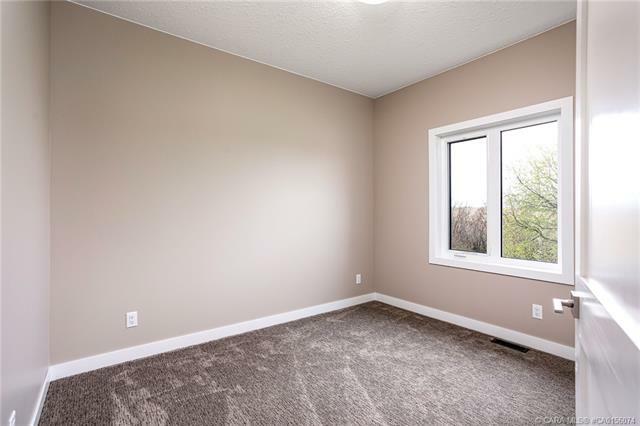 Take a look at this brand new 1550 square foot J Banack Construction home featuring 3 well sized bedrooms including a large master with ensuite and walk in closet, a spacious living room with a gas fireplace, open concept kitchen with granite counter tops, walk in pantry and a large island. 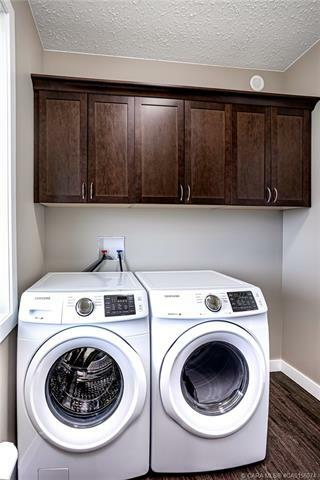 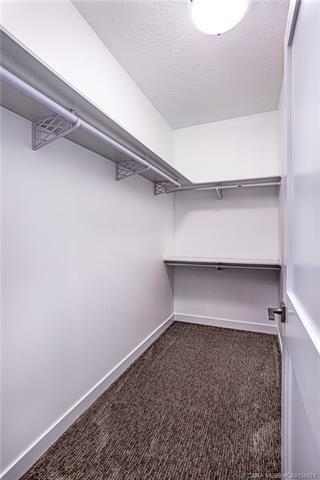 You won’t have to worry about lugging your clothes downstairs as the home also boasts main floor laundry. 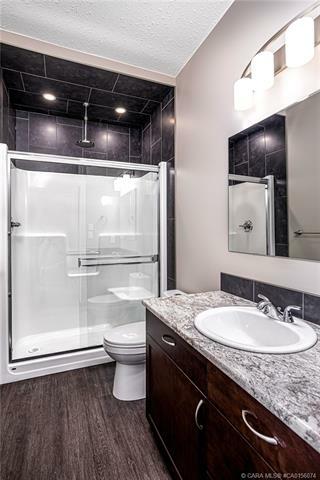 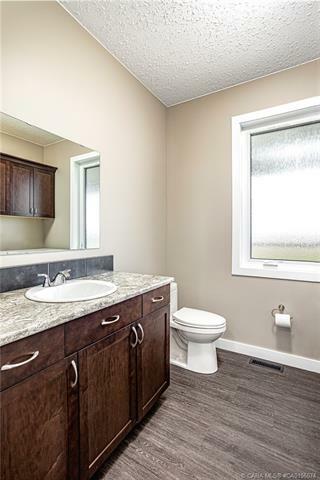 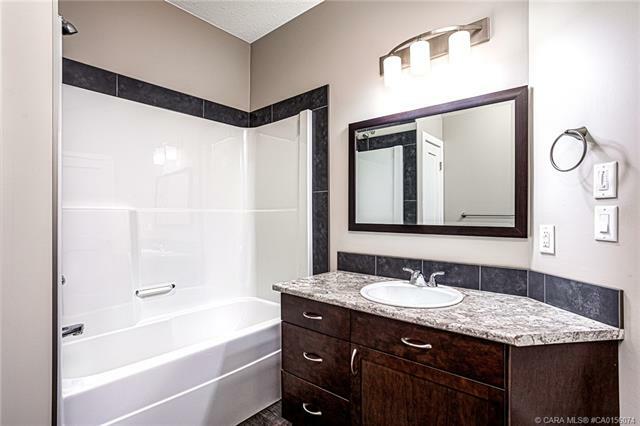 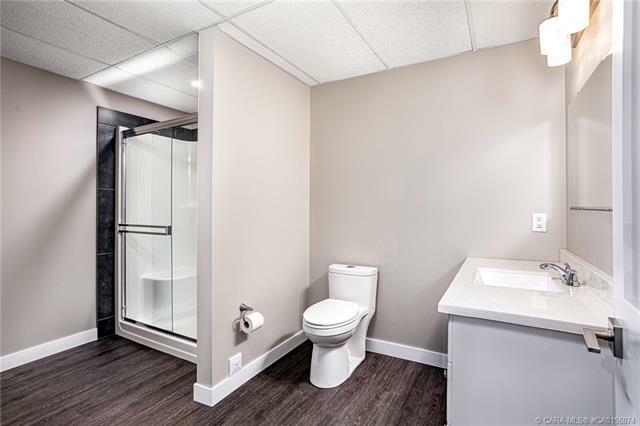 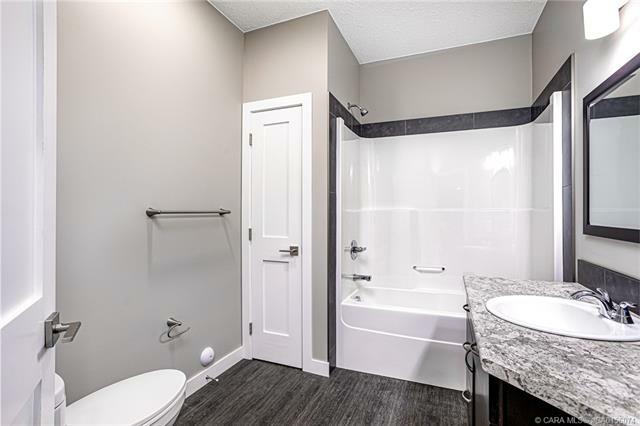 Downstairs you’ll find a spacious 3 piece bathroom, a large utility room as well as two generously sized framed-in bedrooms (one 12′ x 13′ and the other a massive 19′ x 13′) and a large family area (27′ x 14′) for you to put your personal touch on. 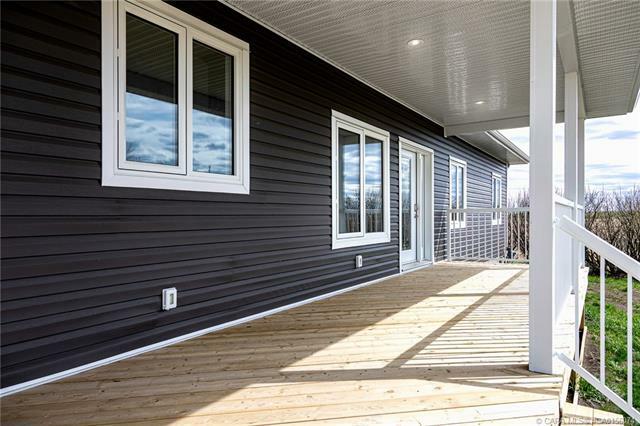 Two large covered decks provide plenty of shade for coffee in the morning or BBQ’ing at night with a natural gas hook up on the east facing deck. 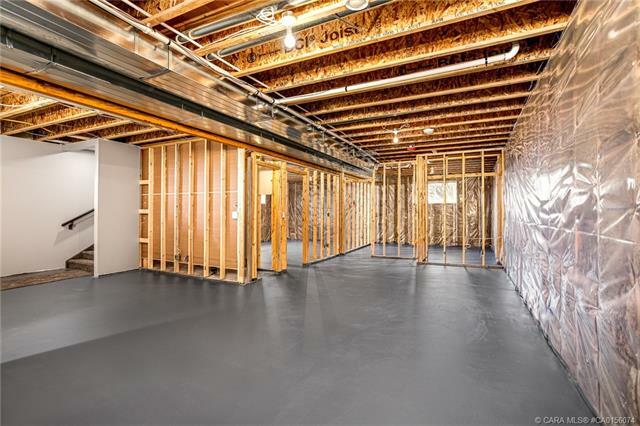 In the summer you won’t have to worry about the heat with built-in Air Conditioning. 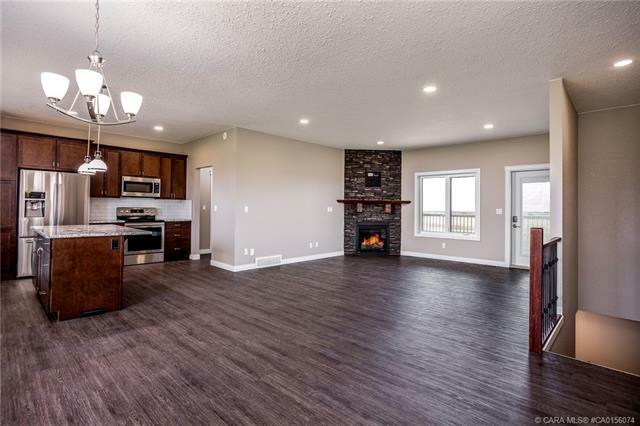 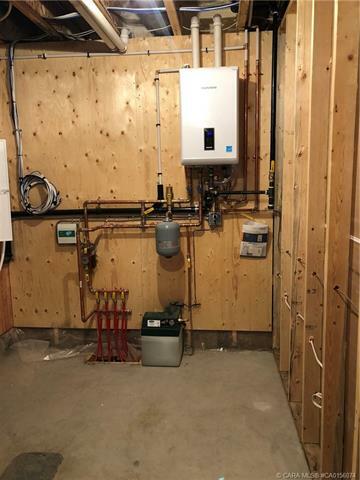 The home also features in floor heat along with a 28′ x 28′ attached heated garage. 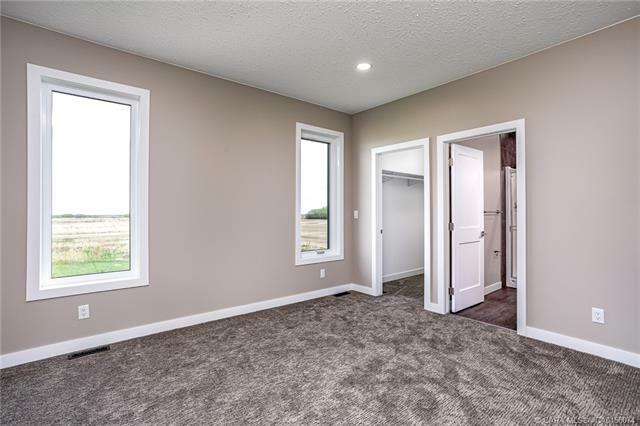 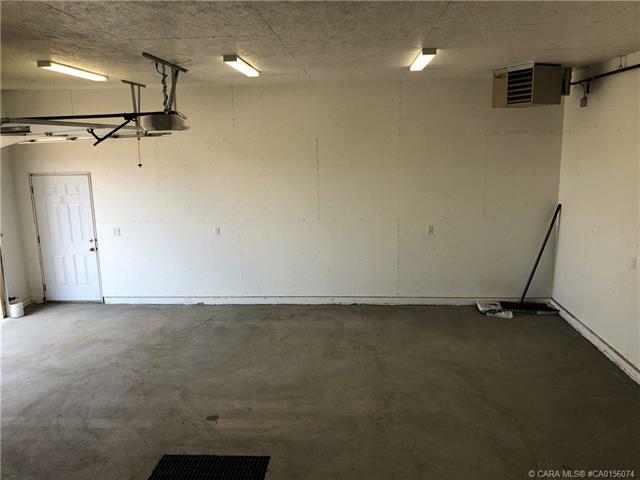 The spacious 4.4 acres provides plenty of room for a shop and lots or open space for the kids to play. 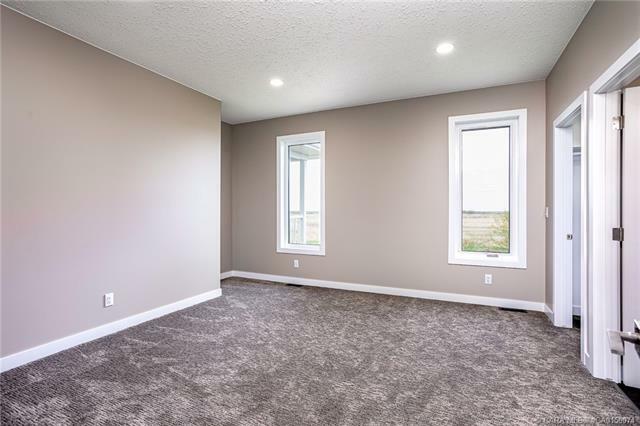 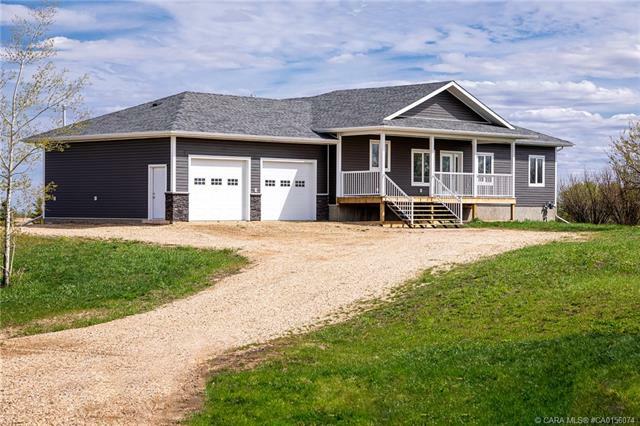 Just 15 minutes from Camrose (all highway!) 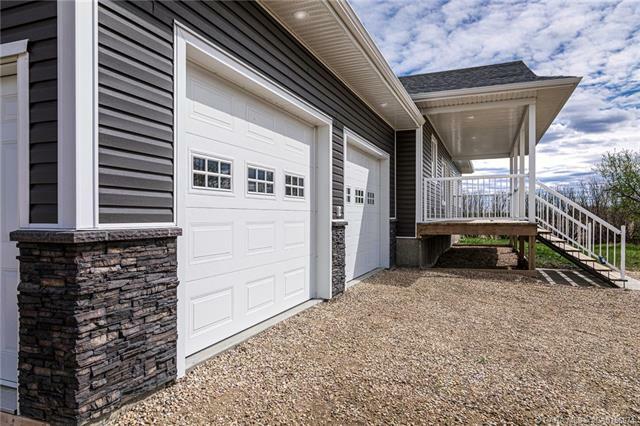 & just 45 minutes from Edmonton, it’s the ideal place for the quiet family life.